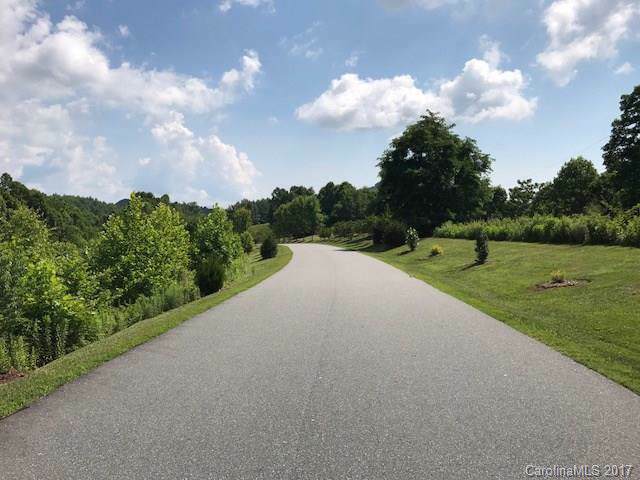 2.05 acres easy access, located in private quiet community adjoining the Pisgah National Forest. 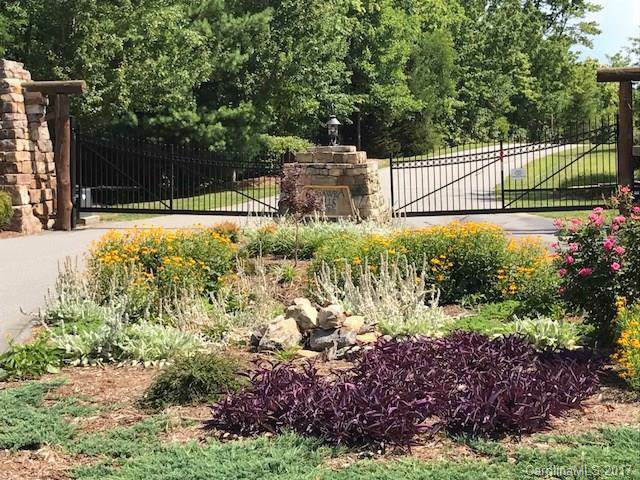 Catawba Falls Preserve offers the safety of a gated, well established neighborhood with 28 acres of common area, hiking trails, water falls, and beautiful long-range views. Paved roads & underground utilities contribute to the true feeling of this preserve community. This well maintained community borders one of North Carolina's most beautiful natural treasures, Catawba Falls, a 304-foot cascading waterfall, located in the adjacent 500,000 acre Pisgah National Forest. 1800 SF minimum, well & septic needed, can be site built, or off-frame modular. 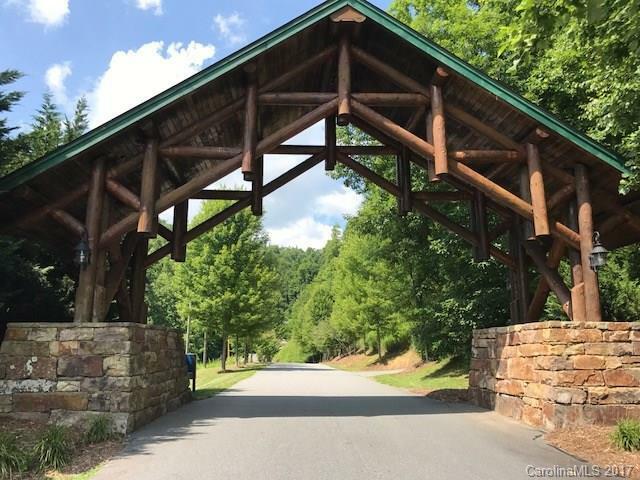 Close to the quaint town of Black Mountain restaurants, shopping, music pubs and breweries. Not far from Lake James, Chimney Rock, Lake Lure.